Even thought Turkey Day is next week, it’s almost 70 degrees here in the Northeast — so I thought this summery post would be appropriate. 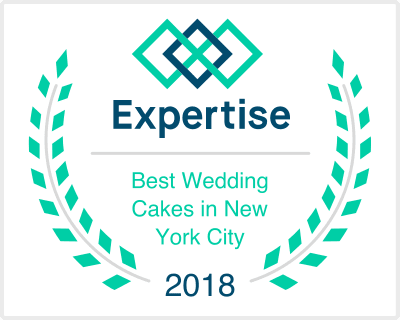 Recently featured on Style Me Pretty, this black and white damask cake we created was only a drop of pretty in this amazing July NYC wedding. Thanks to Captured by Erika Photography for these beautiful images. Check out more pics of this lovely event here! Yellow roses are my favorite of course. A great contrast to the elegant black and white cake. Gorgeous combination no matter what time of year. Love this one – its beautiful!!!!!! Great job, as always!!! !